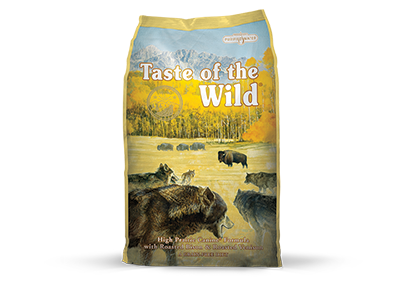 Home / Pet Food / Taste of the Wild Sierra Mountain Dog Food 30 LB. 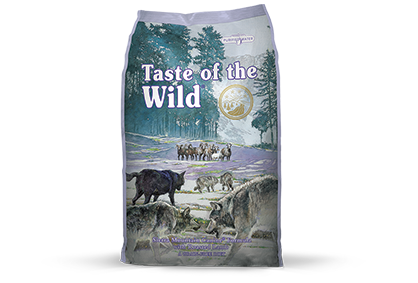 Taste of the Wild Sierra Mountain Dog Food 30 LB. 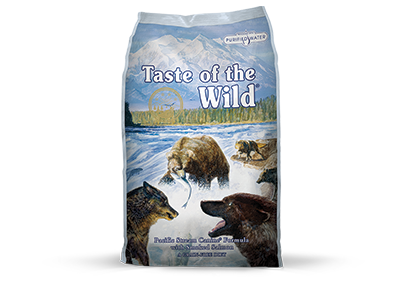 Taste of the Wild Pacific Stream Dog Food 30 LB. Taste of the Wild High Prairie Dog Food 30 LB. Wholesomes Grain Free Dog Food 35 LB. 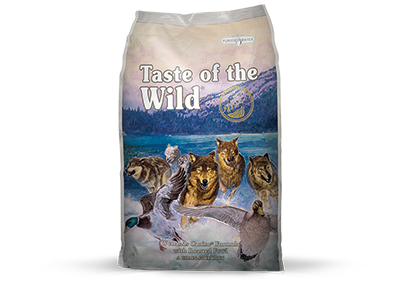 Taste of the Wild Wetlands Dog Food 30 LB. 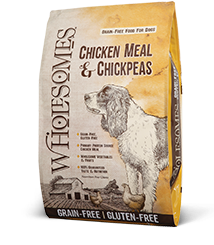 Wholesomes Grain Free Dog Food 35 LB.